Here in New England, there’s another major winter storm bearing down on us. This one is expected to dump another foot of snow, perhaps more, on top of the snow that fell earlier this week. With the falling snow and the beautiful, chilly winter wonderland all around us, it’s another good day to post a story out of somewhere tropical. This one comes from Hawaii, where volunteers are playing a major role in counting humpback whales and recording their behavior. 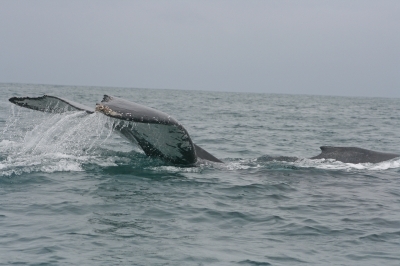 According to the story, the program “allows the public to learn more about humpback whale population, distribution and behavioral trends.” The data they collect can be used by local and national organizations and is integral to monitoring and studying the Hawaiian Islands Humpback Whale National Marine Sanctuary.This important program has been going on since 1996 and now includes some 2,000 volunteers who monitor the whales at more than sixty locations. 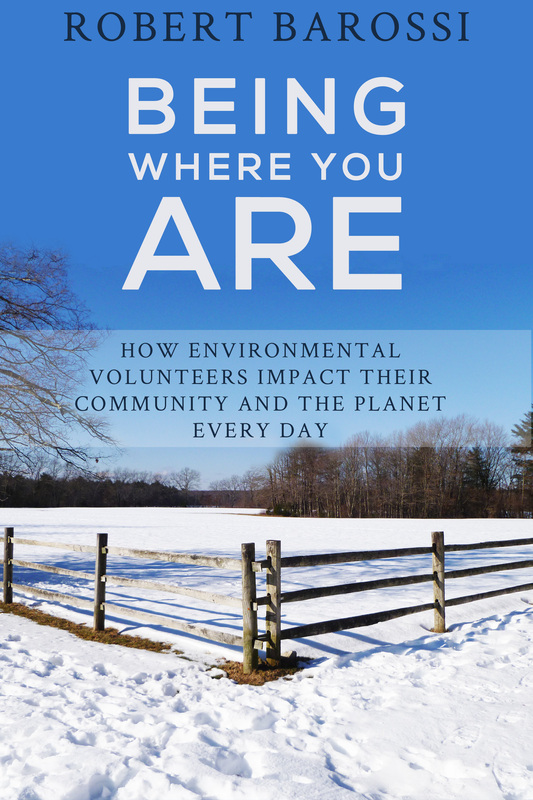 If you have enjoyed any of the stories on my blog, check out my eBook, Being Where You Are: How Environmental Volunteers Impact Their Community and the Planet Every Day.